"If your company is facing packaging challenges, you can count on Serenity Packaging's experience to help you." For over 20 years, Serenity Packaging has been committed to delivering unsurpassed value to our growing family of customers through excellence in customer-centric service, quality and innovative packaging solutions. We are the premier, value-added packaging company in the industry, while remaining grounded in our core values of honesty, integrity and ethical business practices. 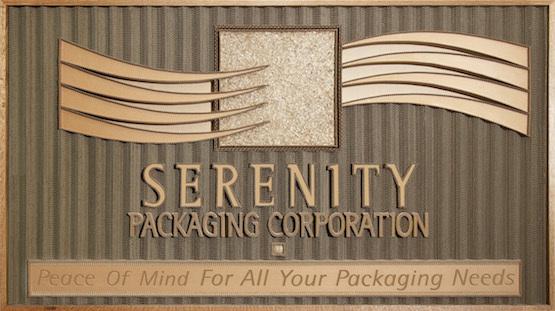 Click the image of the Serenity sign to see how it was made! Interested in addressing ALL of your packaging at all of your locations? When is the last time a quality representative visited your facility? Are your products arriving at your customer undamaged? How can I speed up my production lines? Tired of your delivery dates being treated only as a suggestion? Has your current supplier explored all the ways you can reduce costs and increase margins? We are collaborators and problem solvers. Contact us and you will not get lost in an automated phone or email system! Please tell us some details about your opportunity and we will reply within one business day. In a hurry? Call us directly (866) 219-3651 or (630) 762-9870). Our standard business hours are 8 a.m. to 5 p.m. Central Time. Should the office be closed, please leave a voice message with your contact information and we will promptly return your call. Any form submissions offering unsolicited products and/or services will be deleted and not responded to. 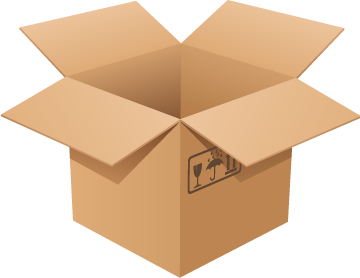 A Division of Packaging Distribution Services, Inc.